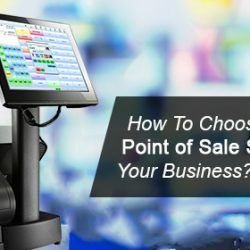 How to Choose the Right Point of Sale Software for Your Business? 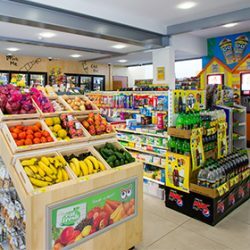 January 2016 BP Ashgrove comes on-line, this is exciting, as it’s the second BP site using Coyote Software for POS, with FOCUS Fuel Management software. 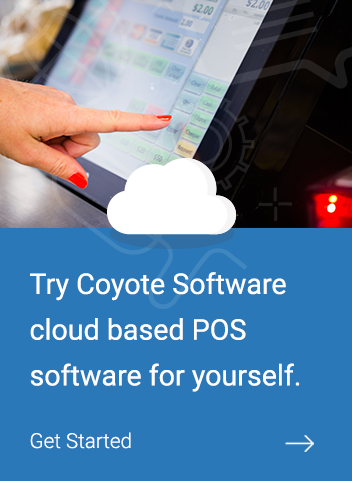 Coyote Software enjoy a great relationship with TRAX Retail Solutions. TRAX are Retail Petrol Specialists. Cloud-based POS and inventory management are the hottest trends in point of sale software right now—and it looks like it’s here to stay, as owners look for more efficient management solutions and move their businesses into the new age of technology.